Here in The Swirl World, we’re busy setting blog and podcast goals for 2017. 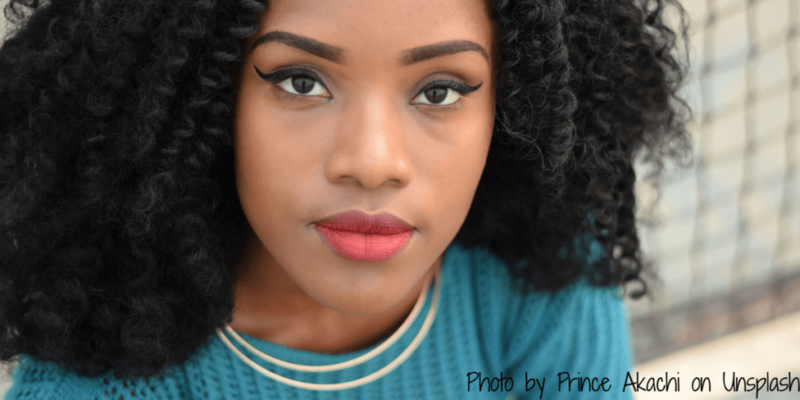 One of the goals we’ve set is to bring you more posts featuring Black women entrepreneurs. When I think of Black women and how utterly amazing we are, the song I’m Every Woman by Chaka Kahn cues in my head. Swirling isn’t all we’re doing. We’re starting businesses. 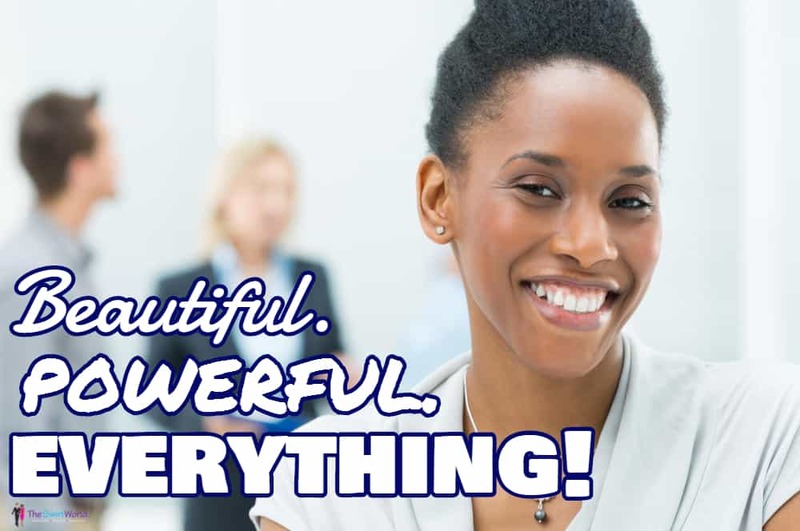 Per Fortune and Black Enterprise magazines, Black women are entering the entrepreneurial arena in record numbers. 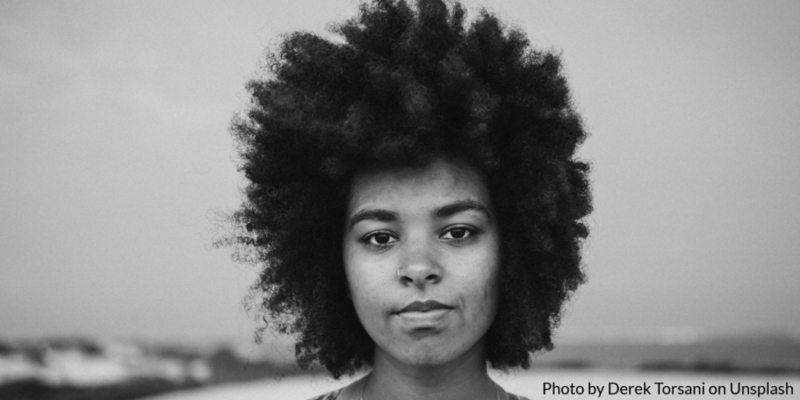 The number of Black women entrepreneurs is high – and we know some of you are in the number! For this reason, expect more entrepreneur-related posts in 2017. (Stay tuned – we’re going to give you the opportunity to sign up for an exclusive list. The list will present carefully curated, entrepreneurial-related posts). Woot! Recently our podcast Co-Host Adrienne London Leach engaged in some “tech talk” with online web designer and entrepreneur Chrissy Jackson Marquardt. 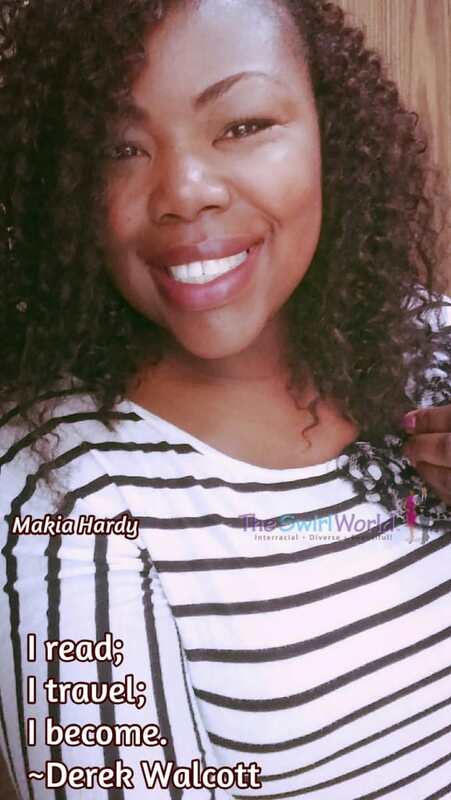 The Jamaican-born Marquardt is the married mother of 3 boys – and a Swirler! Chrissy talks tech, and also discusses how she balances being a wife, mother of 3 and an entrepreneur. If you cannot see the Sound Cloud player, click here. You can also head over and listen to the show on iTunes, Google Play, Stitcher Radio, or PlayerFM – and now on iHeart Radio! Chrissy is a WordPress Diva and the Website Branding Guru you wish you had in your back pocket. 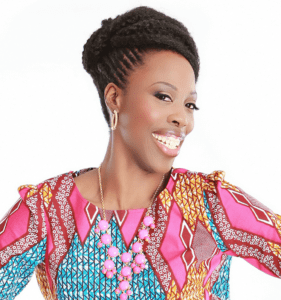 She helps overwhelmed entrepreneurs bust through the tech blocks that are standing in the way of their business and their bank accounts. 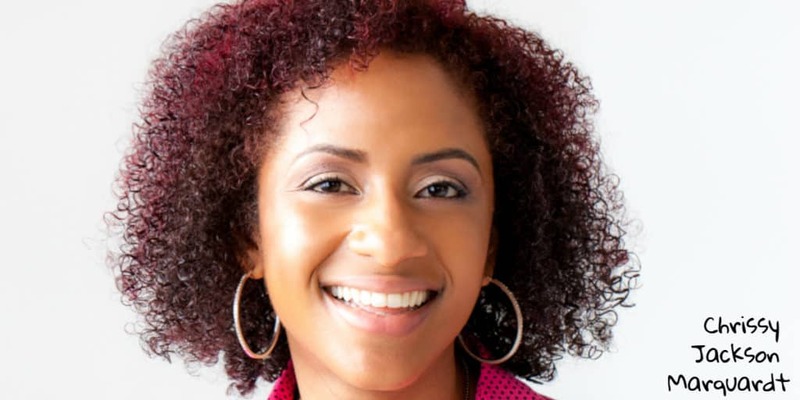 Her ultimate mission is to help entrepreneurs create beautiful websites that communicate, connect and convert. To snag Chrissy’s 1 Week DIY Website Course, click HERE. To join Chrissy’s Facebook group for entrepreneurs, click HERE. Chrissy offers a Quick and Dirty Website Starter Kit. To grab it, click HERE. Talk To Amber is the place on the web for bloggers and entrepreneurs who want to step up their public speaking game. I love tuning in to Amber on Periscope – you can find her there, on Twitter and at other places on the web at @TalkToAmber. Copyright © 2016 Michelle Matthews Calloway, ASwirlGirl™, The Swirl World™ LLC, The Swirl World Podcast™, Swirl Nation™, All rights reserved. Dawn Sanchez: Now I KNOW I’m Beautiful! Dawn Sanchez KNOWS she’s beautiful! Do you believe – rather, do you KNOW – you’re beautiful? Dawn experienced an epiphany concerning beauty and was so inspired she wrote a book to describe it. 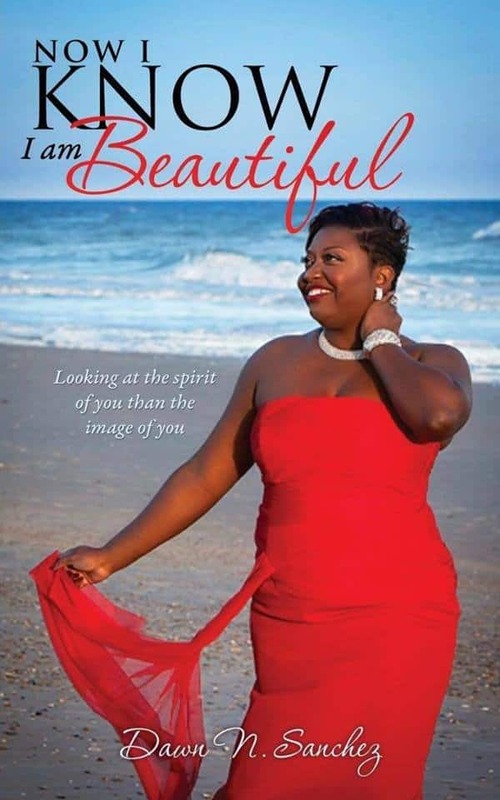 In this podcast episode, Co-host Adrienne London Leach chats with return guest, military wife and author Dawn Sanchez concerning Dawn’s new book, Now I KNOW I’m Beautiful. Do You KNOW You’re Beautiful? Enjoy the conversation, and be inspired! Dawn Sanchez was also featured in a previous podcast discussing her previous book, Call To Duty. She wrote the book to uplift and encourage military spouses. To visit her author page and learn more about the book, click here. 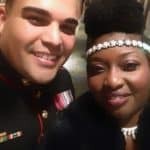 To check out the blog post where Dawn proudly proclaims, “I love traveling with my Spanish Marine!” click here. The Shout Out for this episode goes to the lovely and vivacious Christine St.Vil. 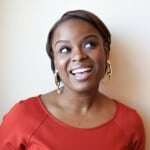 Christine is a wife, homeschooling mother of three, speaker, blogger, author and trainer. 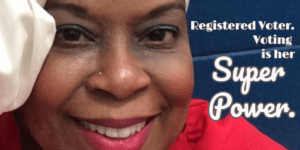 Through her work with Moms ‘N Charge®, Purpose Driven Media™, LLC (PDM) was created to help entrepreneurs drive traffic, increase registration and grow engagement for their live events. Christine walks you through discovering and defining your digital strategy to make sure your business message aligns with your brand. 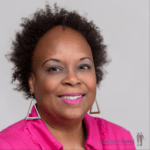 Christine is an instructor in the Steve Harvey Success Institute, & she has been featured in numerous local and national TV and online media outlets (including VOA, Fox 5 DC, Fox 45, WBAL, WHUR, Huffington Post AllParenting.com, Sirrius XM, amongst others). She received her BS in Biology from Marymount University. Did you know? Christine has a new book, co-written with her sister that is available now! Check out www.whoseshoesbook.com for details and Follow them on Twitter and Facebook for exciting updates including their Fox 5 interview & official Whose Shoes Promo Video! Copyright © 2016 Michelle Matthews Calloway, The Swirl World™ LLC, ASwirlGirl™, The Swirl World Podcast™, Swirl Nation™, All rights reserved. Photos of Dawn Sanchez and Christine St.Vil used with permission. Post contains affiliate links. I read; I travel; I become. See what happens when you explore? The Swirl World Team is committed to sharing inspiration in 2016. Our goal is to help you stay motivated and inspired by bringing you positive, uplifting images and corresponding thoughts. We’d love to FEATURE YOU in one of our posts! If you’d like to be featured, please send a nice, high-resolution photo to InspirationDaily@TheSwirlWorld.com. Selfies are welcome – just make sure they’re not blurry! Copyright ©2016 Michelle Matthews Calloway, The Swirl World LLC, ASwirlGirl™, The Swirl World™, The Swirl World Podcast™, The Swirl World Inspiration Daily™, Swirl Nation™, All rights reserved. Photo used with permission. Everything worth having costs something, and the price of true love is self-knowledge. 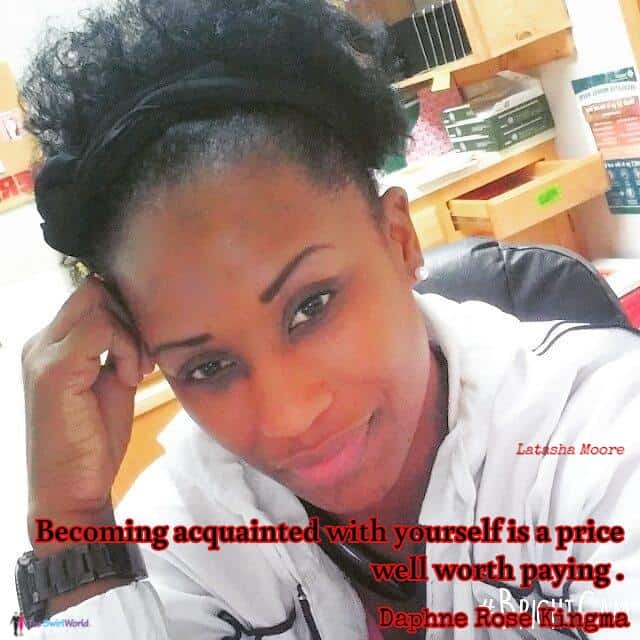 Becoming acquainted with yourself is a price well worth paying for the love that will really address your needs. The holiday season is upon us, and hopefully you’ll enjoy some time off. In the midst of the festivities, take time to become acquainted with yourself. It’s a price worth paying! We’d love to FEATURE YOU in one of our Inspiration Daily posts! 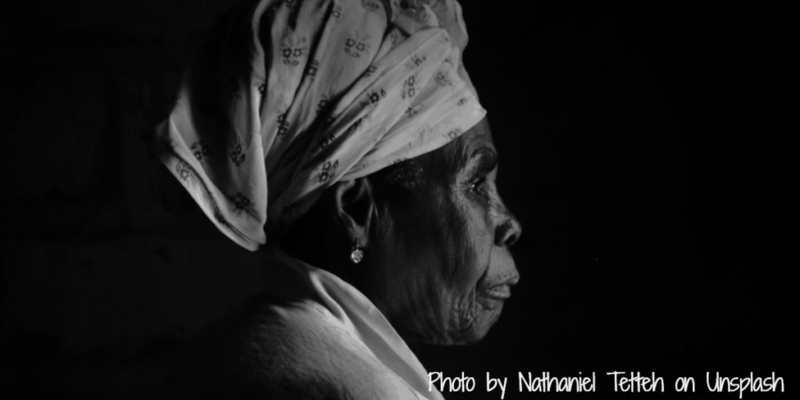 If you’d like to be featured, please send a nice, clear, high resolution photo to InspirationDaily@TheSwirlWorld.com. You are Beautiful. Powerful. EVERYTHING! A new initiative is coming to The Swirl World.